ETOOLBOX® MOBILE CAD Viewer is a mobile CAD application (*.dwg) viewer of the CMS IntelliCAD® CAD Software or any CAD software able to create *.dwg, *.dxf and *.dwf files. It's available for Android devices and Microsoft Windows systems. With ETOOLBOX® you'll keep your drawing files private, secure, and always available. You'll be able to open and view the *.dwg files stored on your mobile device or cloud based folders. Unlike Autodesk AUTOCAD® 360, with ETOOLBOX® , CAD file uploads will not be required. 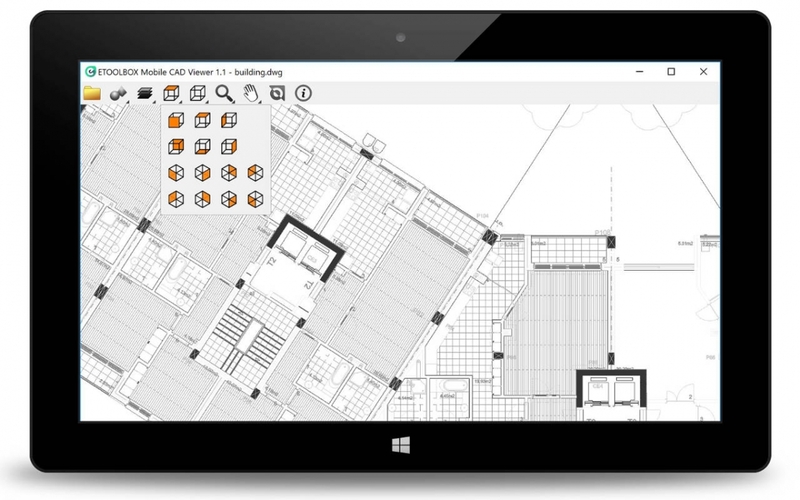 CMS IntelliCAD also offers a full suite of 2D and 3D CMS IntelliCAD® software drawing tools! Proven the smartest choice for engineers, architects and consultants, or anyone who communicates using CAD drawings based on the *.dwg file format. It's designed to give you unrivaled CAD compatibility and is fully programmable with hundreds of third party solutions. With ETOOLBOX® you'll keep your drawing files private, secure, and always available. 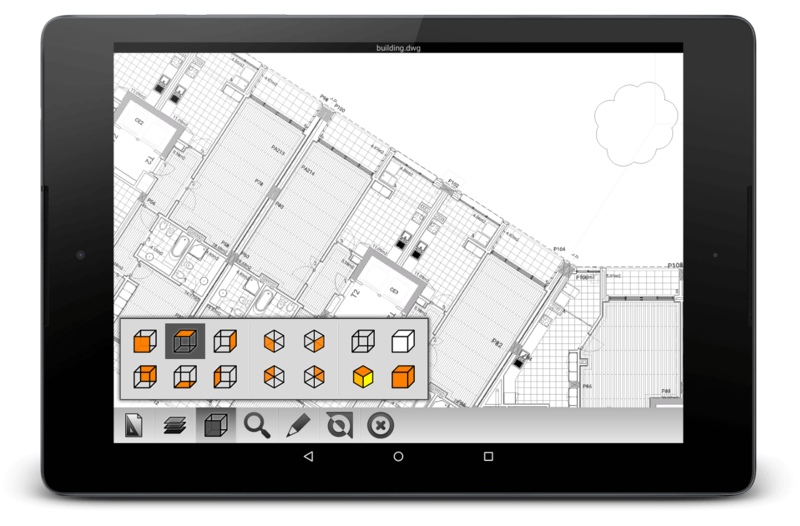 You'll be able to open and view the *.dwg files stored on your mobile device or cloud based folders. With ETOOLBOX®, CAD file uploads will not be needed.